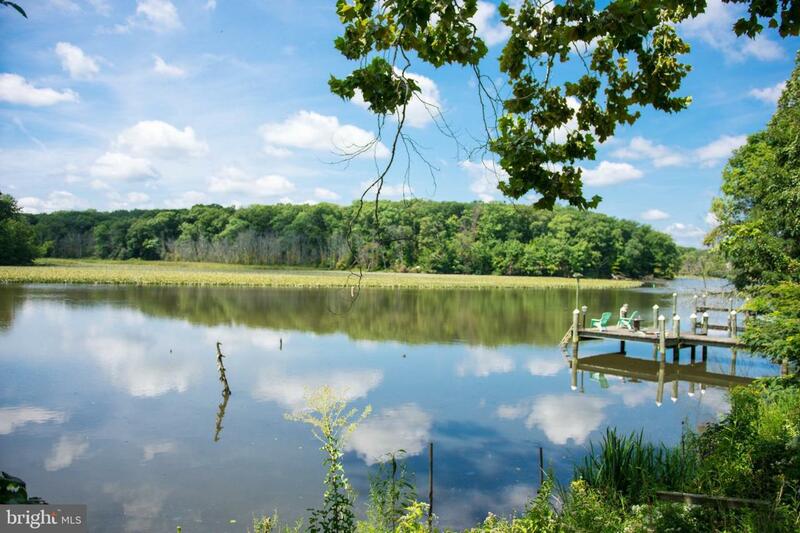 Year-round scenic views at one of the last available waterfront lots for sale in Fairfax County. 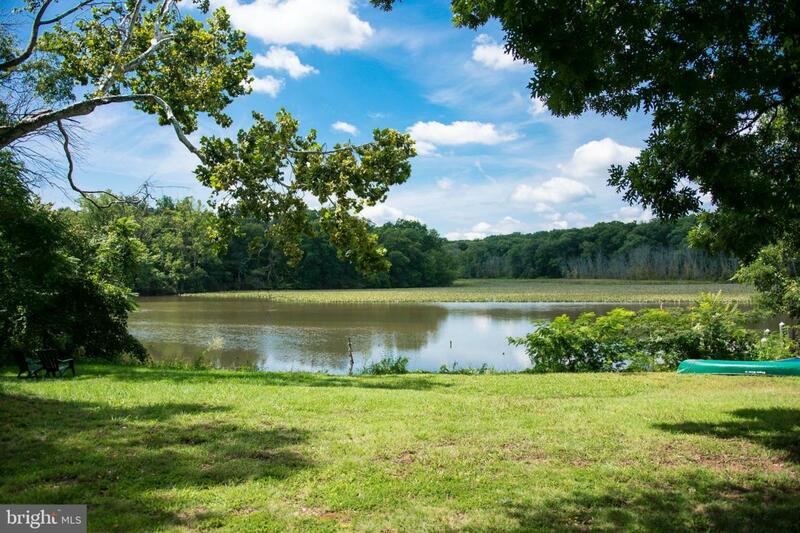 Located off the GW Parkway for easy accessibility to Old Town/DC. 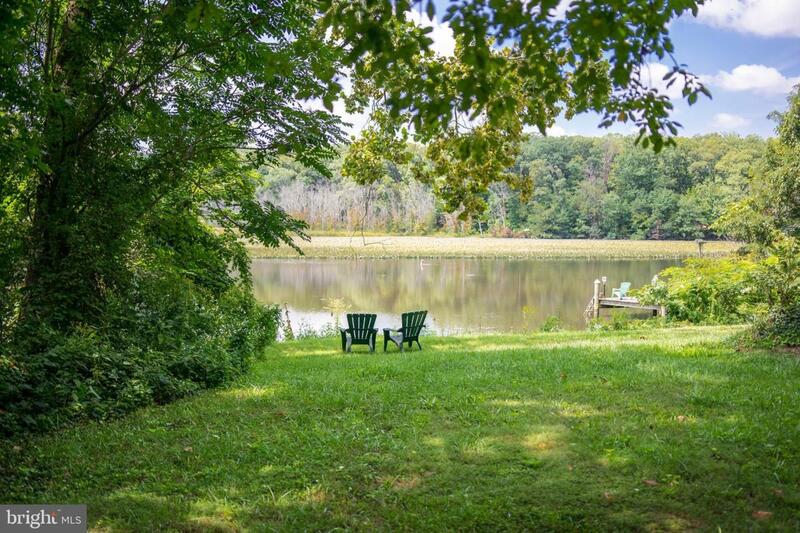 Enjoy uninterrupted views with Mount Vernon Estate/GW Parkway directly across from the lot for privacy. 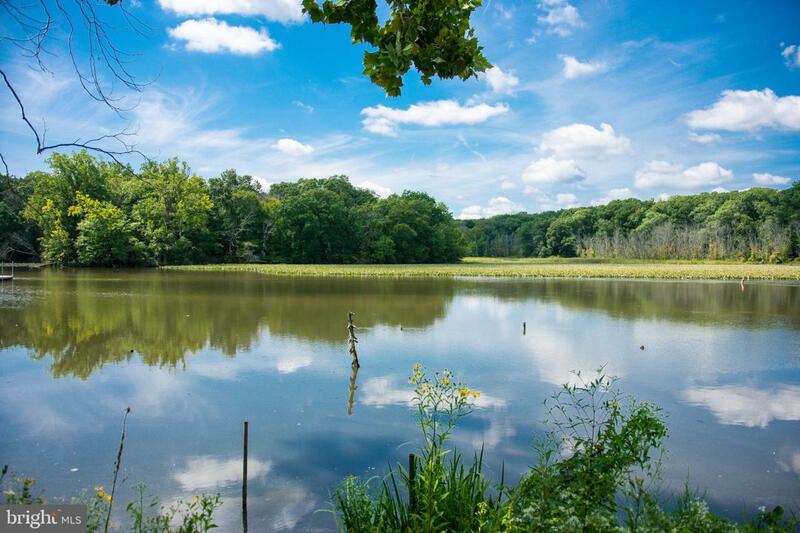 Pop your boat into the navigable Little Hunting Creek to make your way out to the Potomac River. Documents available.